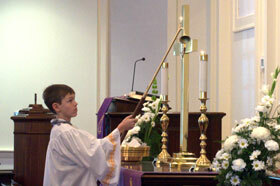 Are you one of our experienced acolytes or an acolyte wanna-be? Sunday, September 23rd from 6-7:30p.m. All 1st through 5th graders are invited.